The King of Pop returns with new music! 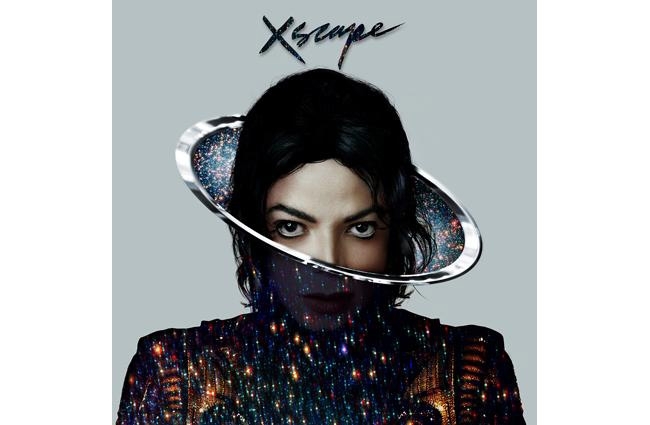 Epic Records and Michael Jackson’s estate have announced they’ll release “Xscape,” an 8-song collection of previously unreleased tracks from the late King of Pop, on May 13. “Xscape” will be the second posthumous album after the singer’s death in 2009. According to the Wall Street Journal, In 2010, Sony Corp. made a deal worth up to $250 million with Michael Jackson’s estate to release multiple posthumous albums of unreleased and old songs until at least 2017. “Michael” (2010) was the first posthumous collection of unreleased songs. Label ceo, and the project’s executive producer, L.A. Reid, took the lead in cultivating recordings from Jackson in which his vocals were completed, and went about “contemporizing” each. They believe the music will be have a main stream sound while keeping Jackson’s creative vision. The album’s lead producer was Timbaland, with additional work courtesy of Rodney Jerkins, Stargate, Jerome “Jroc” Harmon and John McClain. I think the only one who would know his creative vision, is Michael Jackson himself and he has been dead for almost 5 years. Although, others may have a different opinion. As for the title of the new album, it comes from a song written and produced by Michael Jackson and Rodney “Darkchild” Jerkins. According to the press release, “Xscape” is the only track on the album to be “contemporized” by the producer who recorded it originally in the studio with Jackson. A deluxe edition of the album will include all the sourced recordings in their original forms. Pre-orders on iTunes for the album will begin April 1, 2014. Are you looking forward to hearing new music from the legendary King of Pop?